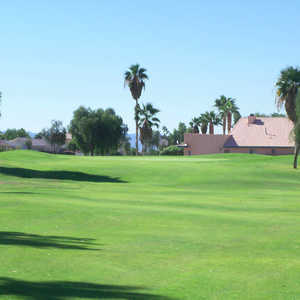 The 9-hole Chaparral Country Club in Bullhead City, Arizona is a semi-private golf course that opened in 1970. Designed by Jack Foster, Chaparral Country Club measures 2344 yards from the longest tees and has a slope rating of 100 and a 32.9 USGA rating. The course features one set of tees. 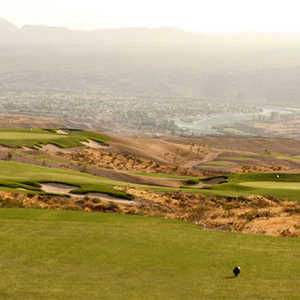 The 18-hole Laughlin Ranch Golf Club in Bullhead City, Arizona is a public golf course that opened in 2005. Designed by David B. Druzisky, Laughlin Ranch Golf Club measures 7155 yards from the longest tees and has a slope rating of 132 and a 73. 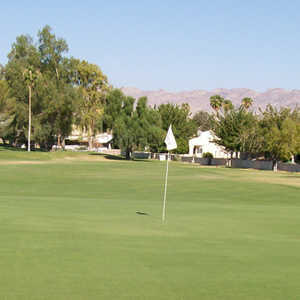 The 9-hole Riverview RV Resort in Bullhead City, Arizona is a public golf course that opened in 1982. Riverview RV Resort measures 1160 yards from the longest tees. The course features 3 sets of tees for different skill levels.